Legends of Xscape is a fun, interactive game. While it looks like any other ordinary room, it’s actually a mystery puzzle. 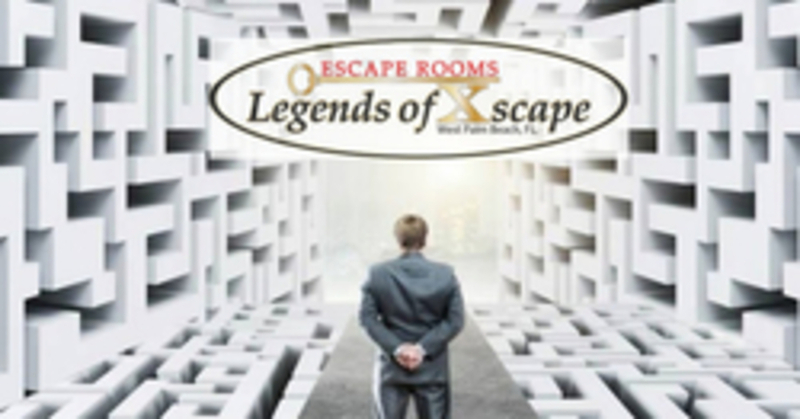 Find the hidden objects, figure out the clues and solve the puzzles to earn your freedom and make the “Xscape.” You have 60 minutes, so be quick! Come with your friends, family and coworkers and have a great time. Valid for Apartment room only, Must call to redeem, Reservations required, No Cancellations once booked.No refunds. Business description: Timer starts when the door closes. Find clues, solve puzzles overcome challenges and complete your mission all within 60 minutes. Work as a team The games are designed for groups of people to use logic and teamwork to achieve a common goal -escape! This is a exciting way for coworkers to get out for a high quality team building exercise. Escape in 60 minutes Do you have what it takes to complete all the puzzles within 60 mins? We challenge you to become the next Legend.